Each player selects a different character, with a unique starting ability and a second ability that must be unlocked later in the game. As with most deck-builders, players also begin with the same seven-card starting deck. As the game progresses and smaller encounters are overcome, Agents will be able to acquire new cards as well as earn larger hand sizes and abilities, all with the hope of saving the world from one of 16 randomly selected Cataclysmic events. The game feels a little bit like Arkham Horror (or any number of other Lovecraft themed games), although the game mechanics are completely different and the scale of the game is much smaller (45-90 minute play time, not all day). 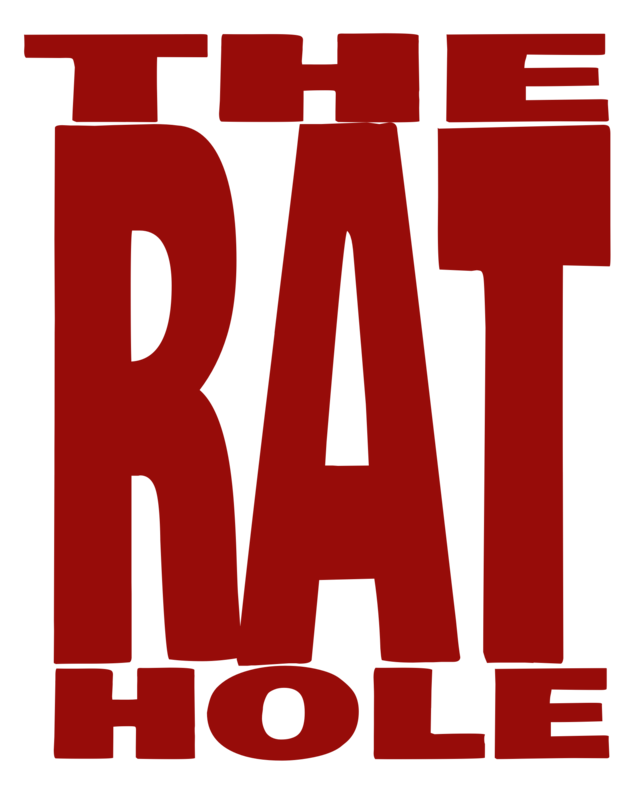 Just to be clear, this isn’t a Lovecraft themed game, it just feels like it is. Since I happen to enjoy creepy weird stuff, that’s really a positive thing. I also appreciate when the “horror” genre can be dark without being gory. There’s a lot of depth to the world created here, and it’s wonderful. The game mechanics can take a few rounds to get into the flow. The first time I played, my group missed a small part of a rule, which meant we actually played on a non-existent easy mode. The rules are well written, but there are a couple important points that, if accidentally overlooked (like we did), can make the game drastically easier or harder for the group. Playing this game reminded me that it’s important to read the rules for any game, and if you find that a game feels off, you should read the rules again before you decide you don’t like it. As a reviewer, I don’t always have the luxury of playing the same game more than a couple times, and it’s even less likely that I’ll get to replay it after I’ve reviewed it. 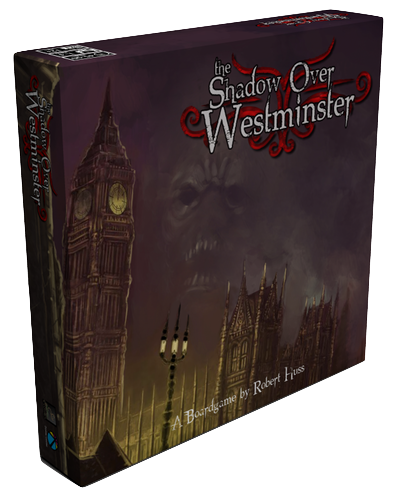 The Shadow Over Westminster is on my list of games that I enjoyed enough to play again in the future. With luck, we will see a small expansion of some sort in the future, but there are more than enough Cataclysms to give this a decent amount of replayability even without additions.